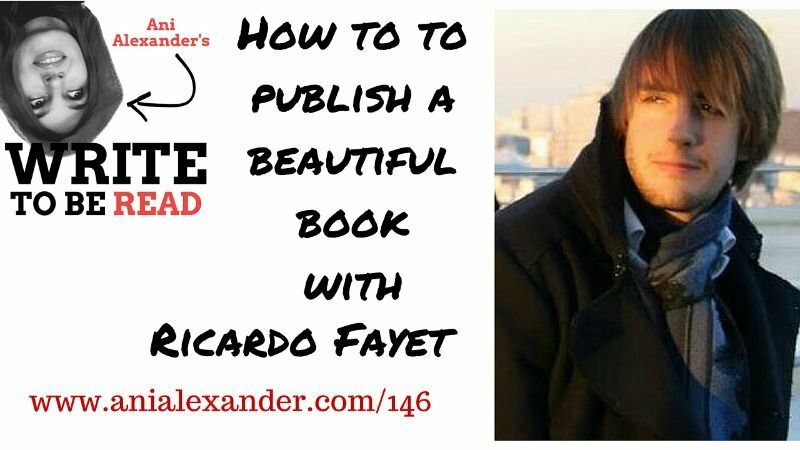 Today I am talking to Ricardo Fayet. Ricardo is co-founder and Chief Marketing Officer of Reedsy, a marketplace connecting authors with the best publishing professionals (think editors, proofreaders, designers, marketers). An avid reader and technology enthusiast, he likes to imagine how little players will build the future of publishing, further empowering authors and allowing them to publish to the same standards as the biggest publishing companies. In this interview I try to understand what Reedsy is, how it works and how writers can benefit from it. Make sure you check out their book editor tool - it's great. Do you have a story inside you that you want to share with the world? Do you dream seeing your name on a bestseller cover? Do you have a special message to tell? If yes, then what are you waiting for? If the reason you have not written a book yet is that you have doubts or you simply don't know where to start, then this podcast is for you.